As Christians, we know we should create a regular habit of studying the Bible, but it’s not always easy. Maybe we’re busy, or we have a hard time finding a study we like, or sometimes we just don’t feel like it! 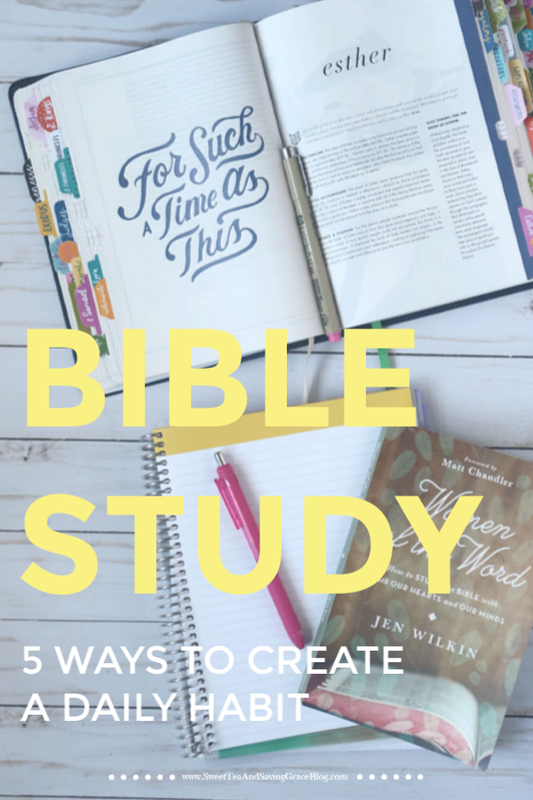 I understand these struggles, which is why I’ve put together 5 Ways to Create a Daily Bible Study Habit to help you dive into God’s Word and improve your relationship with your Creator. Spending time in the Bible on a daily basis can feel like a difficult task, but it makes a significant difference in our walk with Christ. Personally, I feel different on the days when I miss my study time – almost like I forgot to eat breakfast. 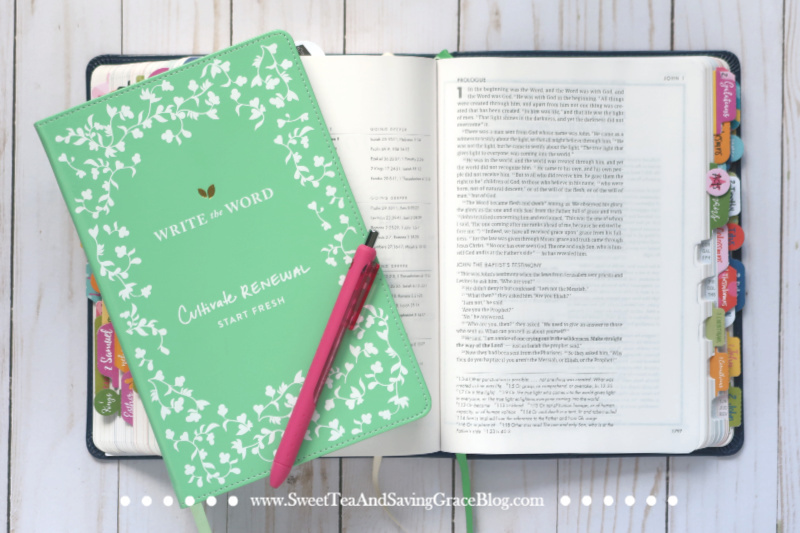 I haven’t always had a daily Bible study habit, and there are some days where I have to give myself grace because it just doesn’t happen, but I do try to dig into God’s Word daily. 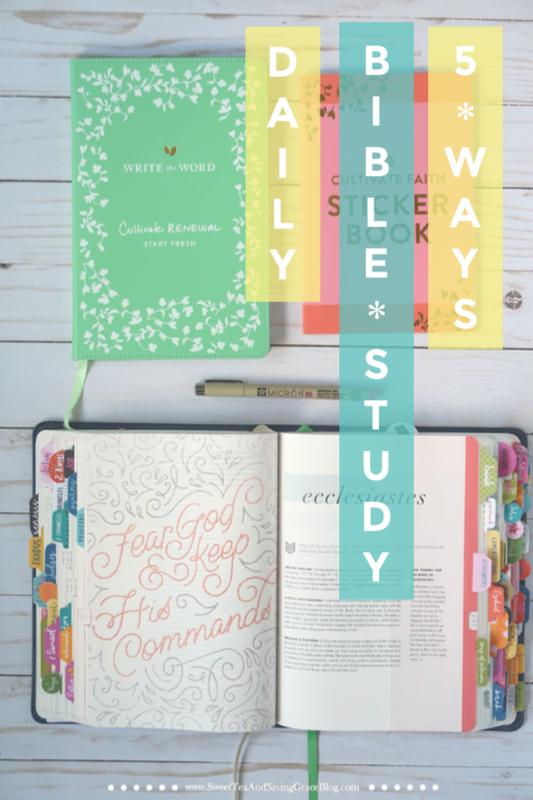 If you’re struggling to create a daily Bible study habit, I want to encourage you to try some (or all!) of these strategies and find a rhythm that works for you! Pre-formatted Bible studies aren’t always interesting enough, or relevant enough to our current season of life, that we feel compelled to finish them. Instead, pick a topic that you are interested in learning more about and see what the Bible has to say about it! 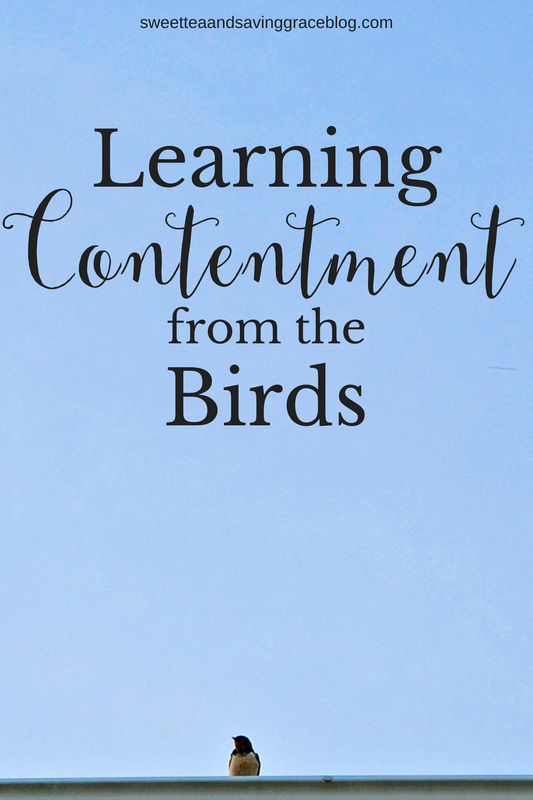 Perhaps you want to learn how to have a more intentional prayer life. 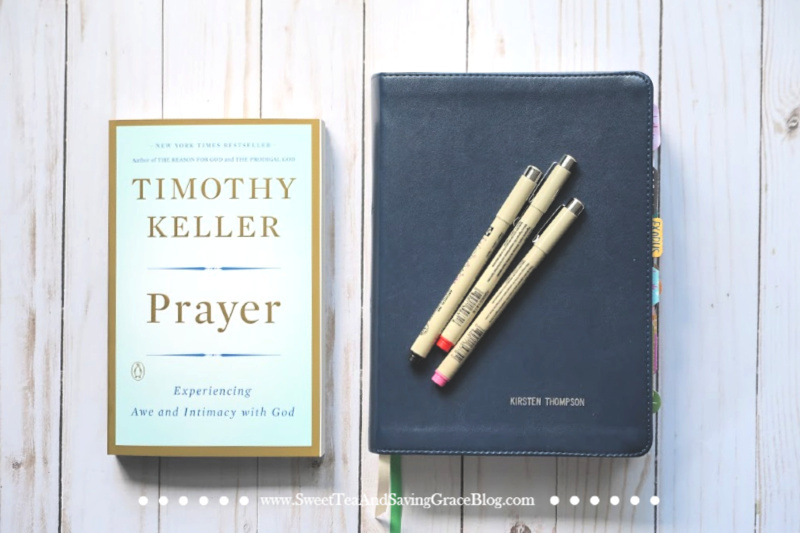 Find books and Scripture that talk about prayer and dig in a little bit each day. 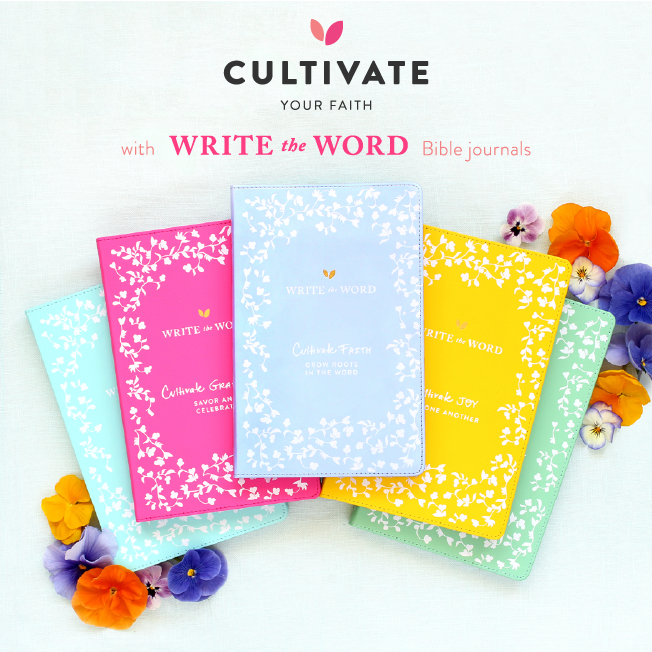 Each page of the Write the Word journals have a Scripture prompt that you write out in the journal, then write your thoughts, questions, or prayers related to that Scripture. 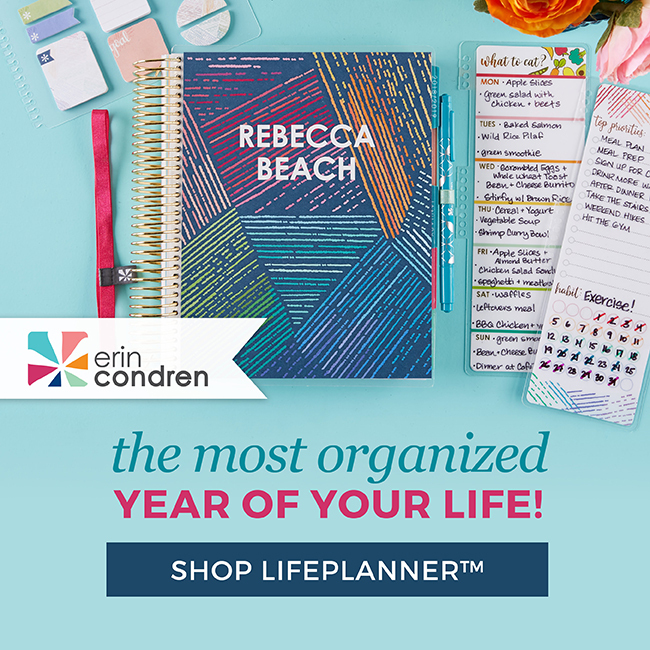 This is a great place to start when you don’t know where to start! Your pastor spends a lot of time preparing for Sunday sermons, and there’s a good chance you take notes as he/she preaches. Spend a little time each morning digging into some of the Scripture references or notes from Sunday service. This means we are to hold our teachers – pastors, reverends, priests, Sunday school teachers, etc. – accountable to their words. Taking the time each week to dig into your sermon notes will help you to do that by insuring there were no fallacies in the message, and it will help you have a clearer, deeper understanding as well. 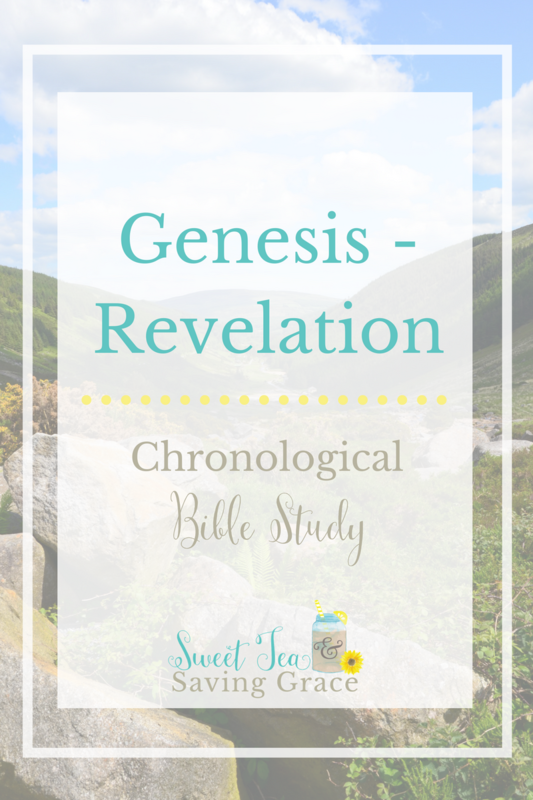 Did you know that the books of the Bible are not laid out in chronological order? It’s true! If you want to get an accurate and historical view of the full glory of God and His creation all the way through Jesus’ birth, death, and resurrection, and the prophesy of his Second Coming, read the Bible chronologically. I started reading the Bible chronologically back in March and decided to do an in-depth study, but you don’t have to go super in-depth. I can honestly say that reading the Bible and paying attention to historical context has helped me have a more meaningful understanding of the text and what the people in the books of the Bible were dealing with in their society. 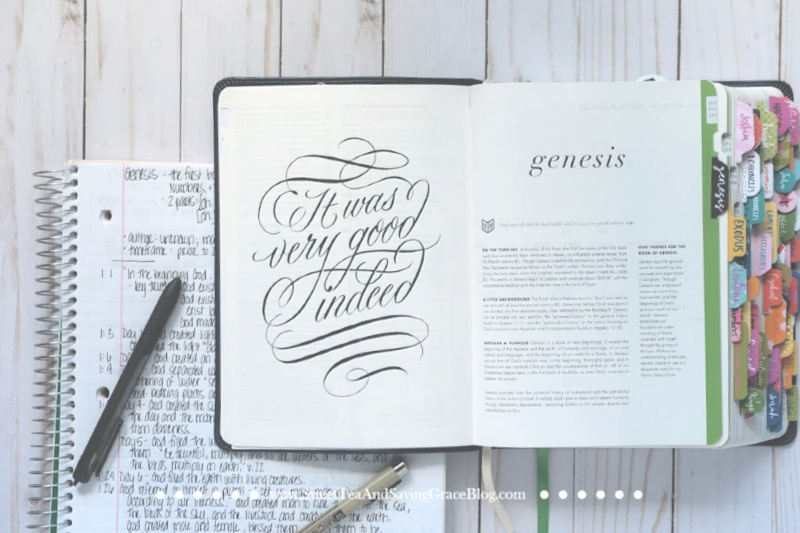 CLICK HERE TO START STUDYING WITH ME AT GENESIS 1. There are many books of the Bible that are used as Scripture references often, and while it’s fine to read these verses during topical studies, reading the book as a whole gives the individual verses more meaning. Choose one book of the Bible that you have always wanted to read, or one that you have seen referenced often, and dive in, one chapter at a time. Need help figuring out what books of the Bible to start with? 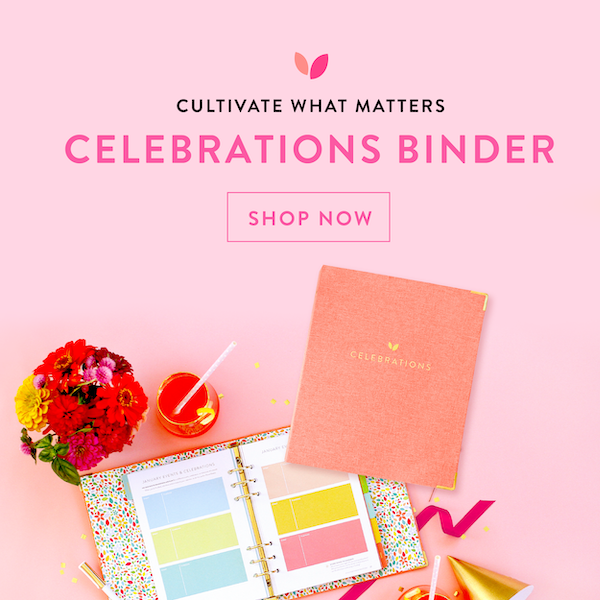 I’ve got a few suggestions to help you get started! Deuteronomy: The final book of the Pentateuch, or Book of Moses, and the fifth book of the Bible, Deuteronomy provides us with an excellent overview of the laws God handed down to Moses on Mount Sinai and His expectations for the chosen people of Israel just before they enter the Promised Land. Esther: One of only two books of the Bible named after women (the other being Ruth), Esther is an incredible historical recollection of a woman who literally risked her life to speak truth and help Christians. It’s a powerful story of leadership and having complete faith in God, but also beautifully demonstrates that God equips the called, rather than calling the equipped. Romans: The sixth book of the New Testament, Romans is quite possibly one of the most comprehensive books of the Bible in the sense that it incorporates an explanation of Jewish law given to Moses in the Old Testament, as well as an explanation of salvation, grace, what it means to strive to live like Jesus, and more. Mark: The gospel of Mark in the New Testament is a great book if you’re a “baby Christian” trying to get a grasp on who Jesus is and what it really means to be a Christian. It’s a fairly easy read as well, unlike some other books of the Bible. Take advantage of other Scripture that is cross-referenced in your Bible to go deeper. 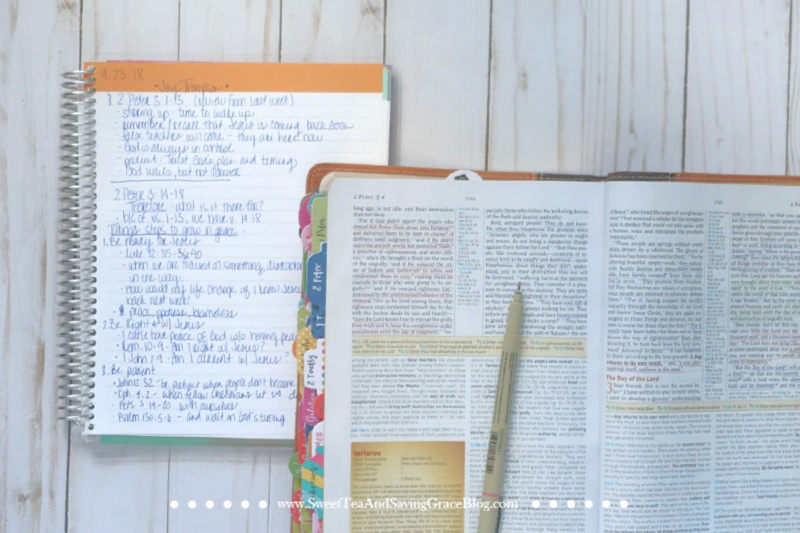 The key to creating a daily Bible study habit and making it stick is finding a TIME to study daily and consistently studying at that same time EVERY DAY. I know a lot of resources for daily Bible study tell you to do your Bible study, or quiet time, first thing in the morning. The truth is, however, that not everyone’s schedule allows for this. If you have to leave super early for work, or you’re a parent to little kids who need your assistance getting ready in the morning, or if you’re just not a “morning person”, it’s important to find a time that works for you. 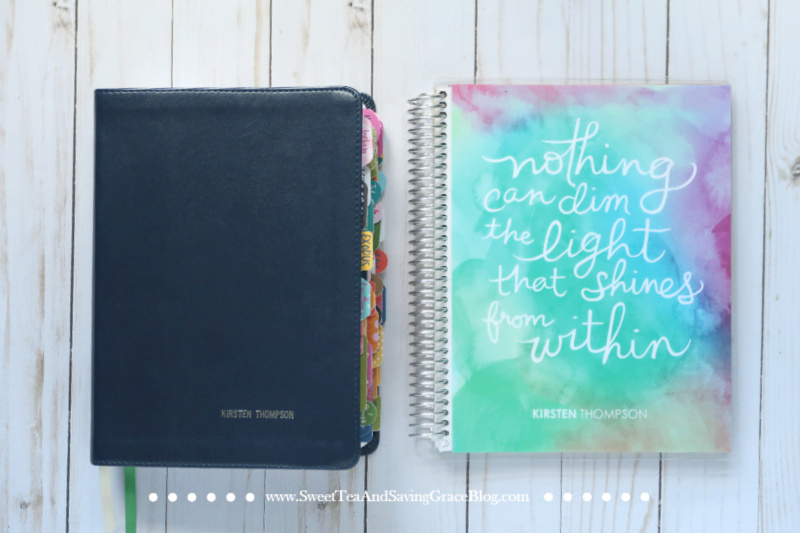 Don’t feel obligated to fit Bible study into your morning if mornings aren’t ideal. You can pick one of the examples I’ve given you and run with it, or try something new everyday! That’s the beauty of Bible study – it’s YOUR PERSONAL TIME with the Lord and how you spend that time is between you and Him. The bottom line is, spend time with God everyday and your relationship with Him will deepen and become stronger than ever! DID YOU ENJOY THIS POST? 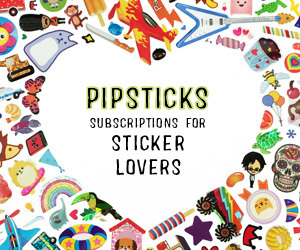 PIN IT SO OTHERS CAN ENJOY IT!